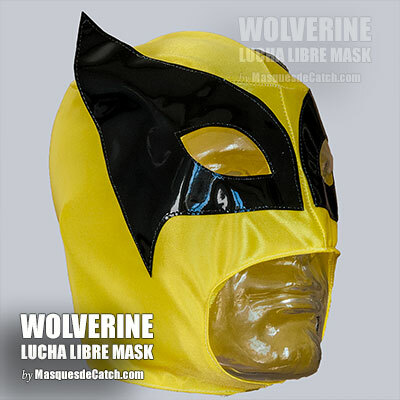 Exclusively, Maskedwrestlers offers this mask in yellow and black WOLVERINE in fabrics. 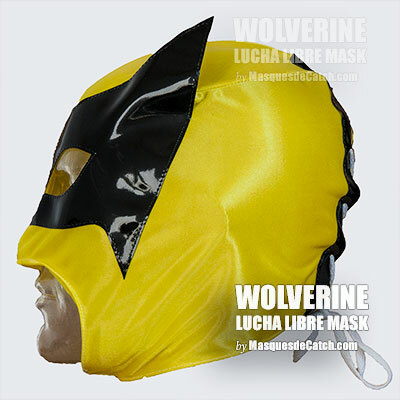 WOLVERINE is a fictional character who appears in the Marvel Comics series and who also inspired one of the Rey Mysterio masks we also offer on our shop. WOLVERINE is a fictional American comic character published by MARVEL Comics often associated with the X-Men. He is a mutant character who possesses supernatural senses, unusual physical strength and extraordinary regenerative power. The mask has a closure at the back with laces. This wrestling mask is designed for disguise. 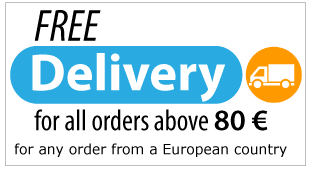 Our masks for children are of standard size (unit): they are suitable for a child from 8 years old or an adult (normal head circumference max 58 cm.). 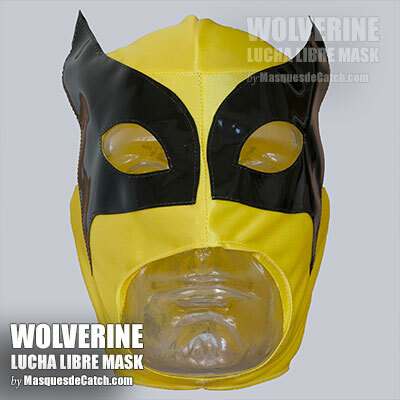 This Wolverine mask is perfect for a gift, party, carnival, halloween, etc. 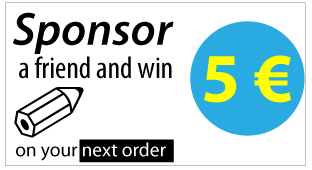 It will allow you to stand out. Wrestling must be done in good conditions!